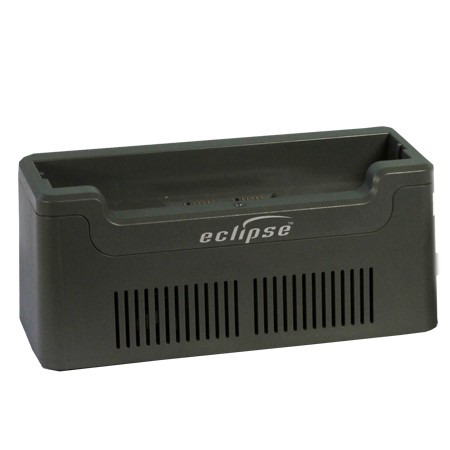 The SeQual Eclipse 5 External Battery Charger give you a freedom and luxury most oxygen patients don’t have; the ability to charge batteries without using your concentrator to do so. Whether you have 1 extra battery or 6 extra batteries, the SeQual Eclipse 5 External Battery Charger will give you the freedom to run errands, do chores, or simply relax while your extra batteries are getting charged and ready to go. The Eclipse 5 External Charger is the perfect accessory for any type of traveling. You will have peace of mind knowing you always have an extra battery ready to go at a moments notice. This will allow you to experience more of your vacation on your own time. It is small and compact enough to fit in any checked bags, carry-ons, or in an oversized purse making it as easy as possible to transport.